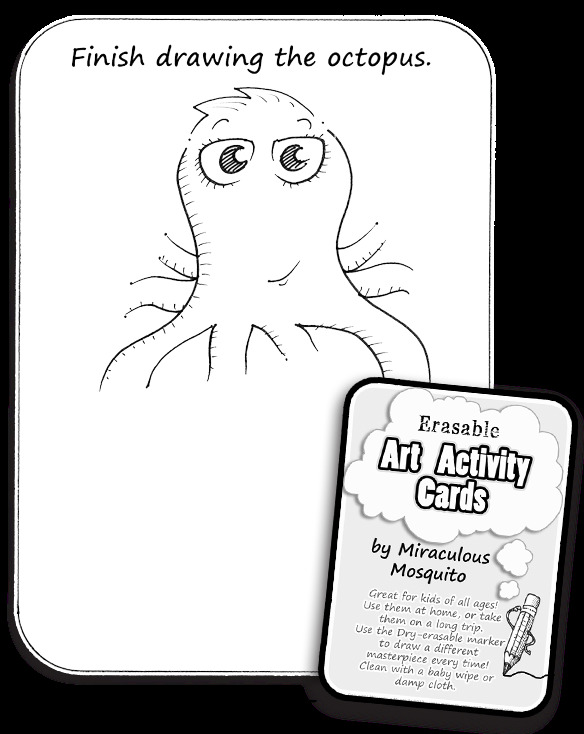 An example of one of the Art Activity Cards. 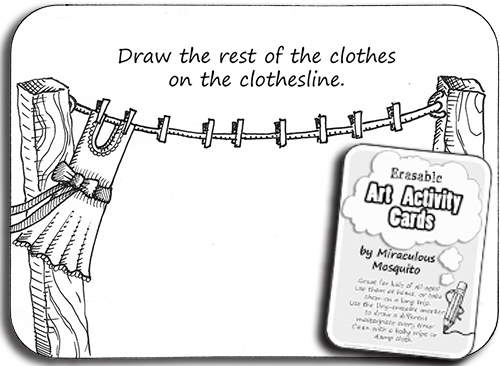 I'm happy to introduce my new 'Art Activity Cards' for all those keen doodlers out there. 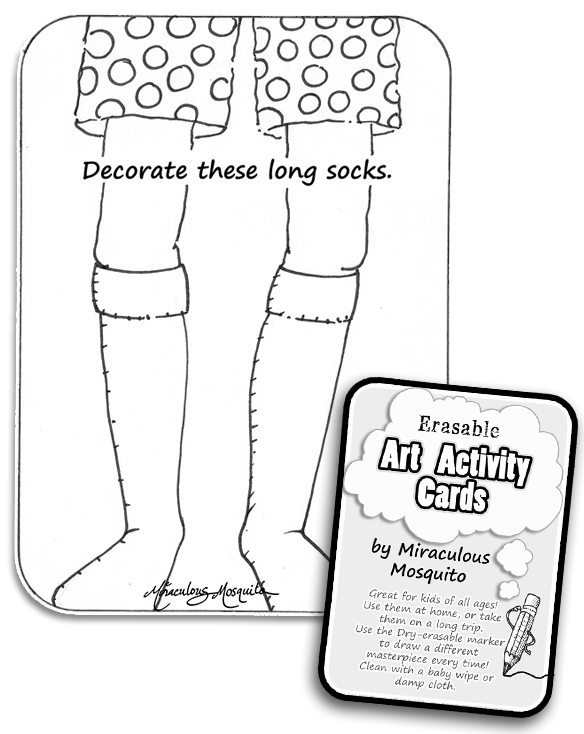 These are fun for children, teens, or adults. 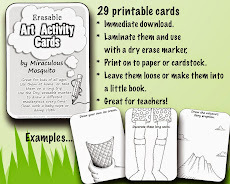 The 29 different activities are available for instant download on my Printables Page , or in my Etsy shop, for a very affordable price. I hope you enjoy them! I would also love to see any completed activities, feel free to share them with me on Facebook. These would be great for teachers too! Please share with anyone who you think would like to use them. This is a Flickr badge showing public photos and videos from Miraculous Mosquito. Make your own badge here. Join the 'Dangerous Doodles' Flickr Group and Add Your Artwork! Illuminated Letter - M for Miraculous! How To Use Line Thickness to Create the Illusion of Distance. Don't Jump In! Another Moleskine Experiment Video. Flower of Hearts - A Dangerous Doodle Drawing Tutorial. 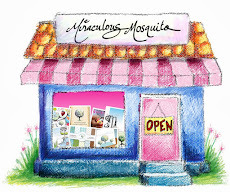 All material on this blog is the property of Miraculous Mosquito unless stated otherwise.. Simple theme. Powered by Blogger.